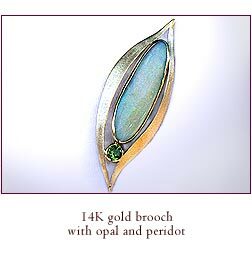 I am always available to discuss any special requests, and would be delighted to design your jewellery just for you. You may contact me personally in my shop in the By Ward Market in Ottawa, or you are welcome to call me at (613) 562-8340. I am also available by email at info@csillaekes.ca.